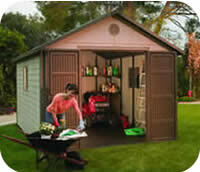 Don't delay, buy a new shed and get organized today! 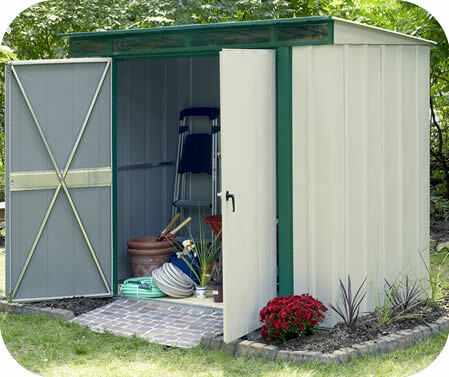 Do-it-yourself wood shed kits ready to build! 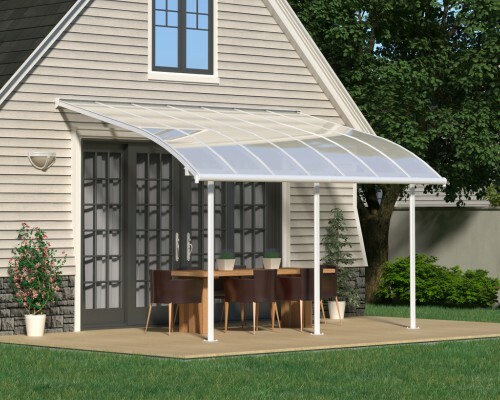 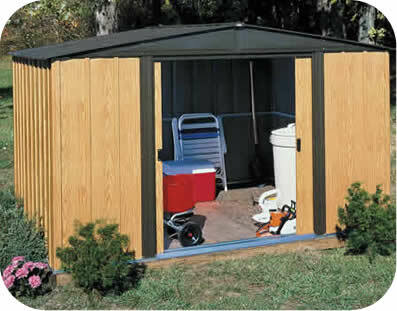 Maintenance free pvc vinyl sheds built for the Southwest sun! 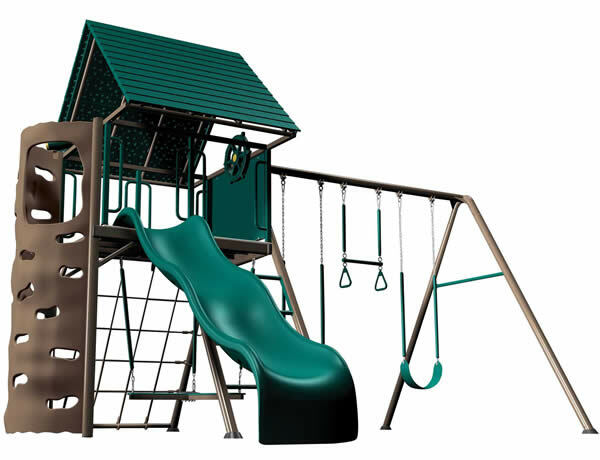 Pre-cut and ready to assemble! 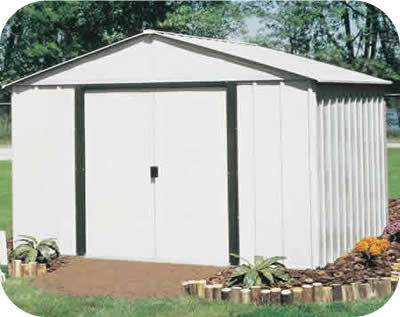 Leading USA manufacturer of steel and vinyl coated steel storage buildings! 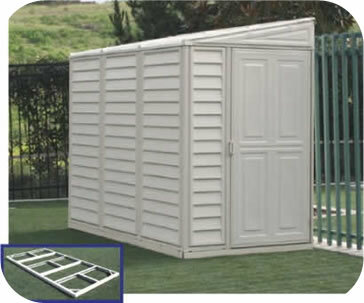 Our top of the line plastic storage shed solution! 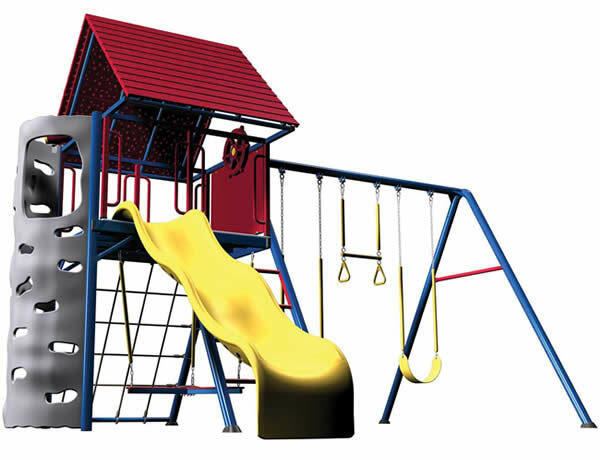 Suncast offers large resin panel design for even faster installation! 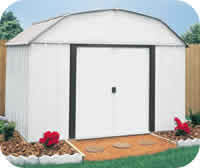 Buy sheds at the Lowest Prices with FREE Shipping! 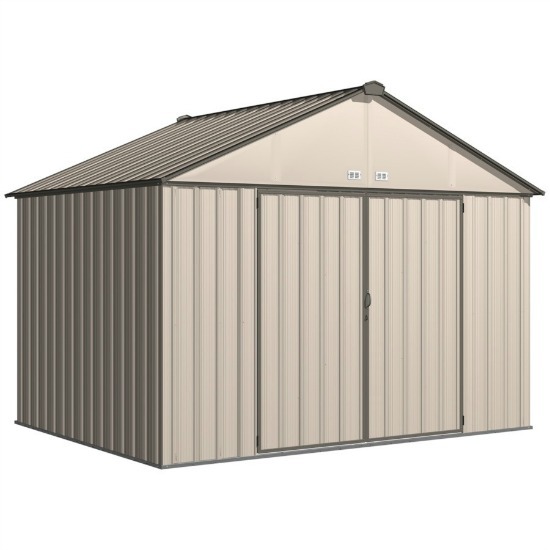 Looking for a great low price on a new storage shed? 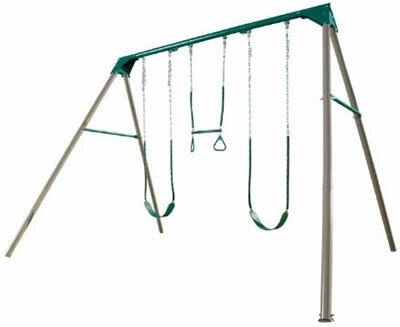 Your search is over! 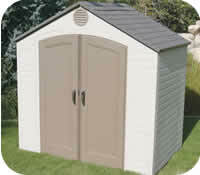 Welcome to StorageShedsOnSale.com where you can find storage shed kits at sale prices every day. 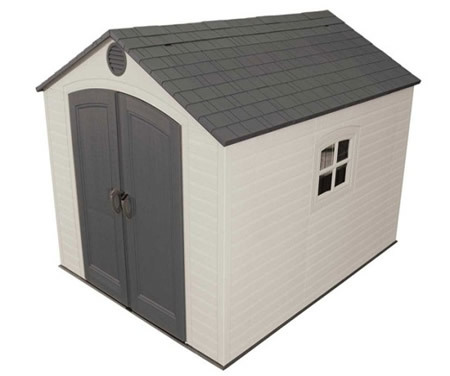 We guarantee the lowest price on any of our sheds delivered to your home with FREE shipping! 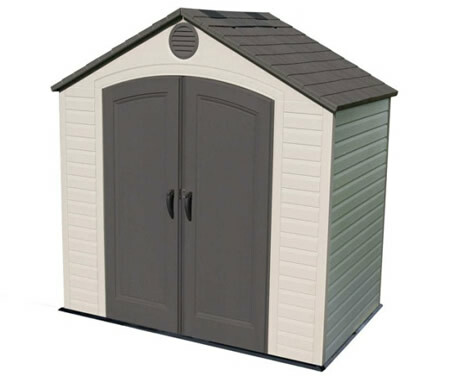 Our sheds are all made of the highest quality. 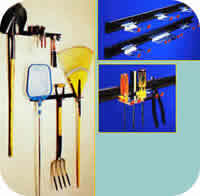 We are an authorized dealer of Arrow, Best Barns, DuraMax, EZup, Leisure Solutions, Lifetime and Suncast. 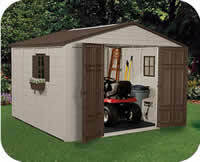 We offer small and large outdoor buildings in vinyl, steel, plastic, resin and wood at low sale prices. 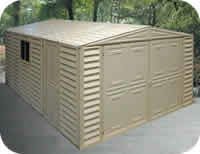 Shop for your new shed safe and secure online and get that storage problem solved today with a new shed kit from StorageShedsOnSale.com! 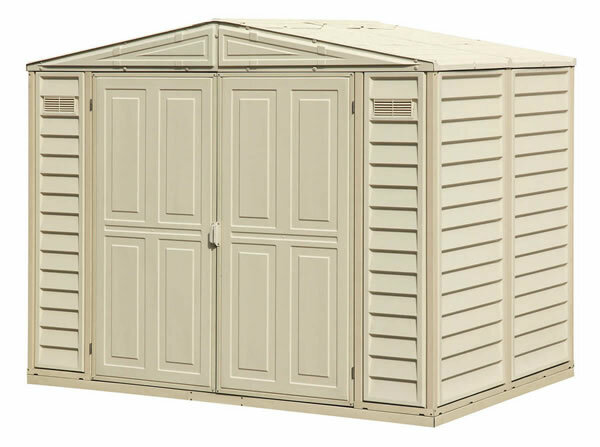 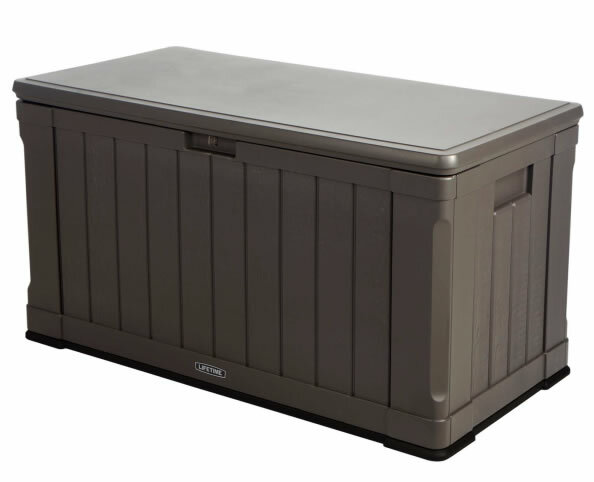 All of our storage sheds are always discounted with the lowest prices available online! 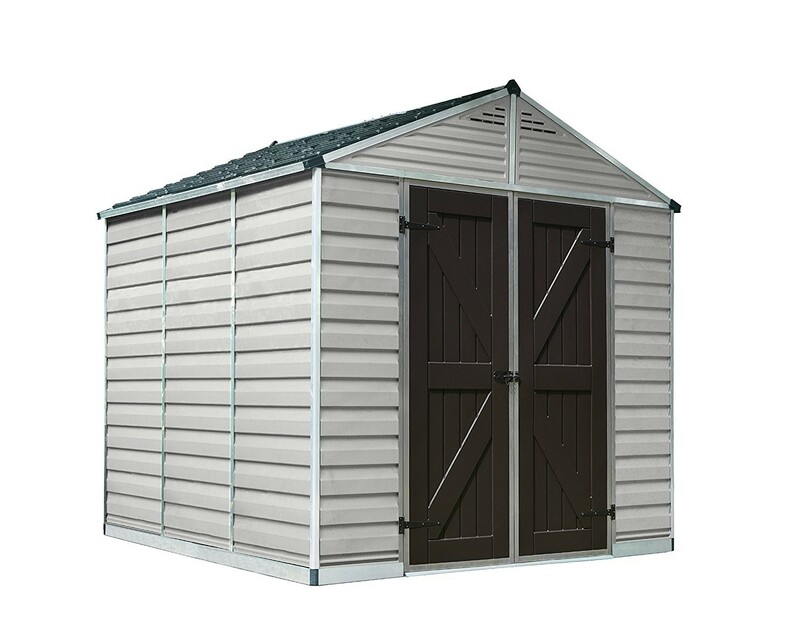 We carry only the finest, highest quality garden sheds and utility buildings on the market today. 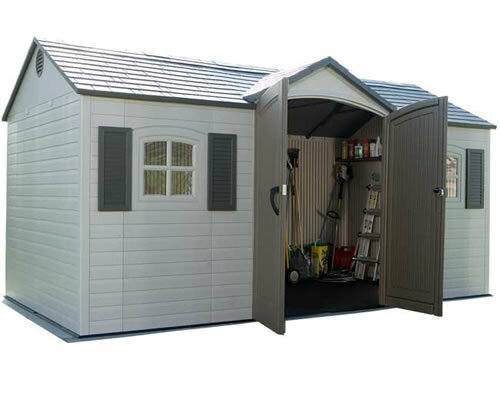 Our shed kits are made with high quality materials and backed by 10 - 15 year warranties. 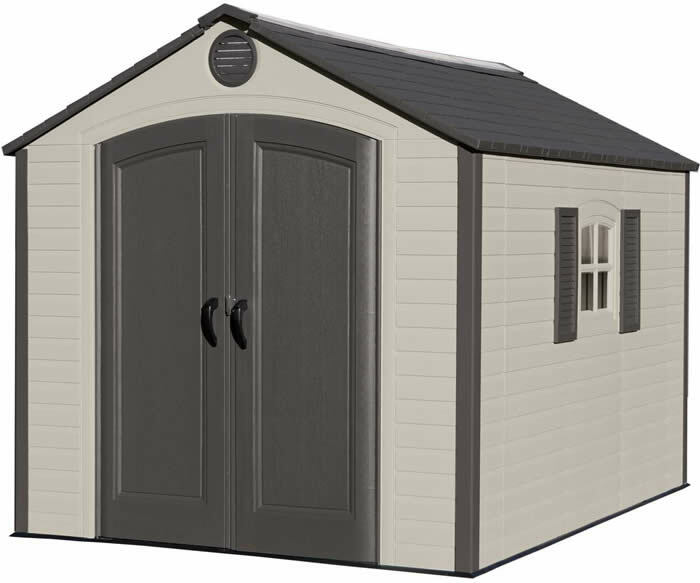 Select from a huge inventory of sheds in vinyl, steel, plastic, resin and wood. 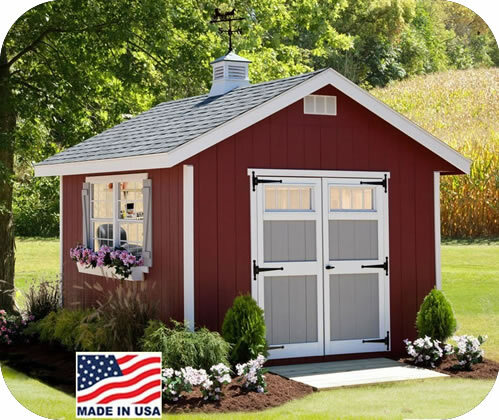 Choose from top of the line manufacturers including Arrow, Best Barns, DuraMax, EnduraShed, Lifetime and Suncast. 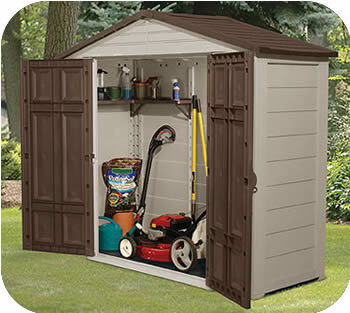 Whether your storage needs are large or small, we have utility buildings, storage shelters, wood barns, garages and backyard garden sheds to meet your needs. 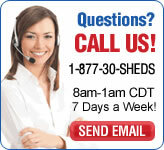 We deliver every day to homes across America with free shipping! 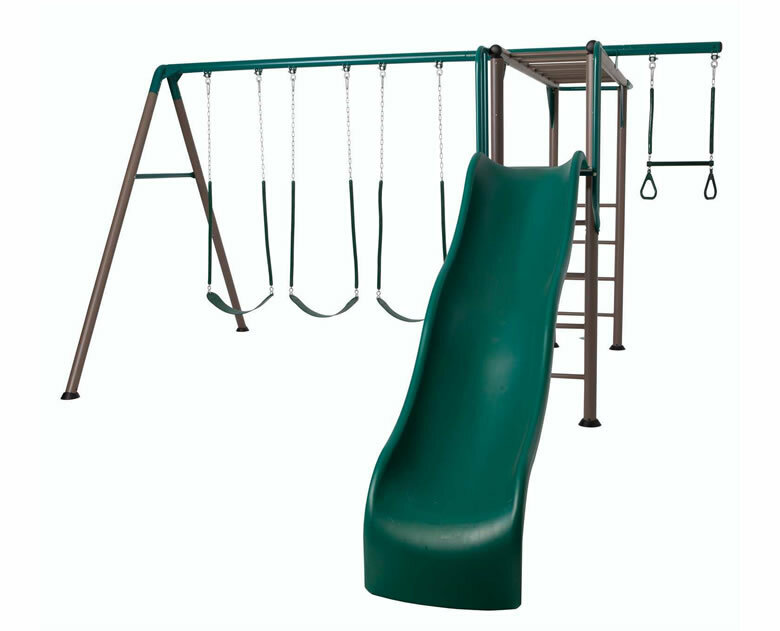 We run lots of different sales and promotions frequently, so check back often to see what kind of deals you can find. 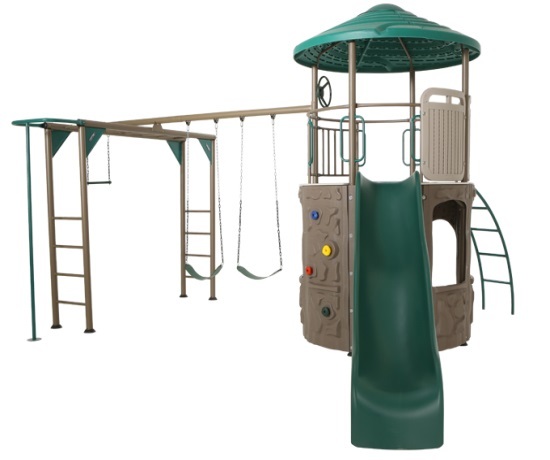 Please view some of our building kits and accessories on sale below!